Spartan Race is the world's best obstacle course race, with over 240 races in 25 countries around the world this year. 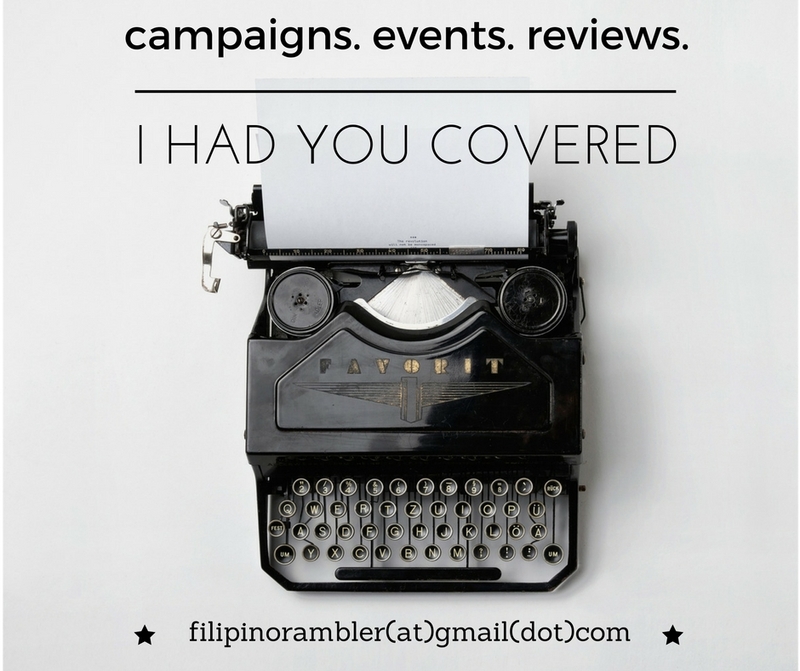 It was originally slated on September 15 and 16 but due to Typhoon Ompong, the organizers moved all the races to September 16 instead. Many has been looking forward to the Saturday schedule and the venue has been prepared already but the weather condition did not permit the event to happen. To help the racers prep up for the race, Camayan Beach Resort and Hotel had a Carbo Loading Event on the night of September 14 and 15. September 16, 2018. The weather is permitting the whole day during the race proper. Spartan Race Philippines started their registration at around 5:30 AM. Participants of the race from Beast category, Super and Sprint had a total of around 3,578 registrants. The racers were welcomed by Michael William Reyes, the Race Director of the Spartan Race Philippines. Mike gave instructions, safety precautions and all they need to know before they start their race. Starting race category, the Beast Elite/ started at 7:00 AM. Ocean Adventure’s Adventure Trails is the forest area tagged by Spartan Race Ph as Ilanin Forest West which is under the property of SBMEI. 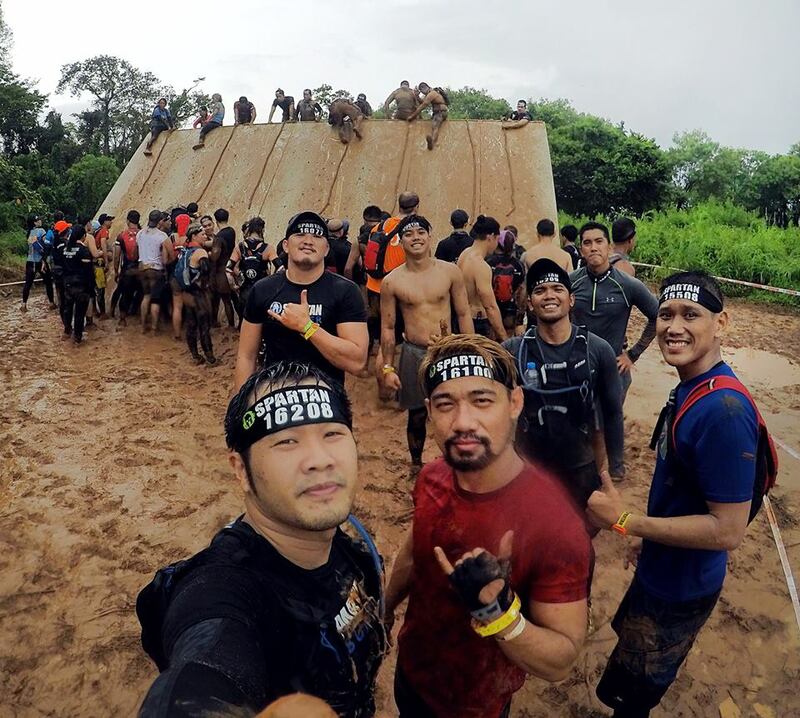 Adventure Trails is the primary event venue for the obstacle course race of Spartan Race Ph. The race venue headquarters is so-called Adventure Center, formerly the Bunker Bob’s. This is a former authentic Italian restaurant inside a reserved forest area, and is now intended to be the center of guest information for SBMEI’s brands. The area is well reserved and maintained by the company (SBMEI) in coordination with the SBMA Ecology.The area is manned and monitored by the Forest Conservation Unit and the Waste ManagementUnit of Subic Bay Marine Exploratorium, Inc.together withthe Spartan Race Ph Volunteers to maintain cleanliness before, during and after the race. Spotted during the event are celebrities Daniel Matsunaga, Rodjun Cruz, Manuel Chua, Rovilson Fernandez, Will Devaughn and Hideo Muraoka. The Chairperson and Administrator of Subic Bay Metropolitan Authority, Atty. Wilma T. Eisma also participated in the event and is a proud finisher of the Sprint category. 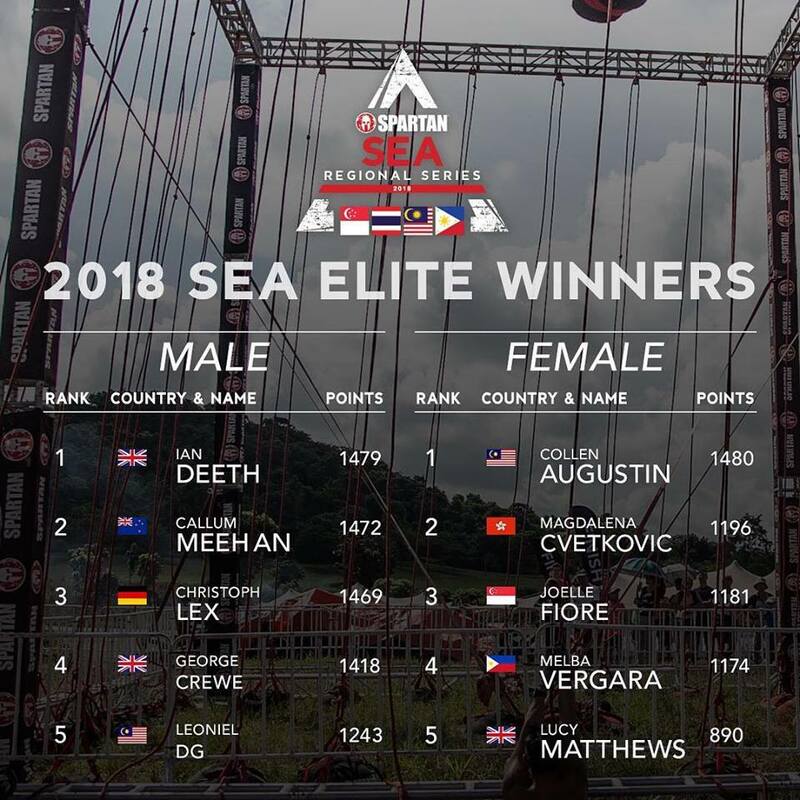 Pinoy Pride, Melba Vergara landed in the TOP 5 of SEA Elite Winners. The event concluded with an after party at Camayan Beach Resort& Hotel at The Reef restaurant. Adventure Beach Waterpark, Ocean Adventure and Camayan Beach Resort is the official venue partner of the race. 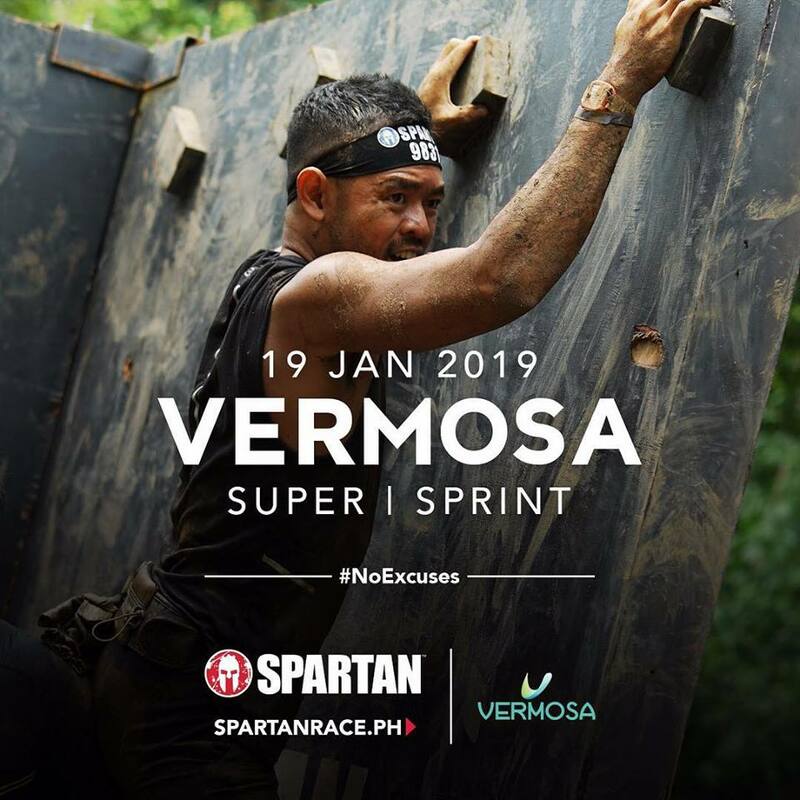 The next Spartan Race PH will be in Vermosa, Imus, Cavite on January 19, 2019 for the Spartan Sprint and Super. To everyone who braved the challenges, pushed themselves beyond limits and acted like true Spartans, Congratulations! Aroo!